The noble who fought the Crusades, came home for a hot minute, and then took to Sherwood forest and made it home. He still has all the love and compassion he did in Nottingham, and the love and compassion of his childhood sweetheart as well. If only he could quit getting into trouble. 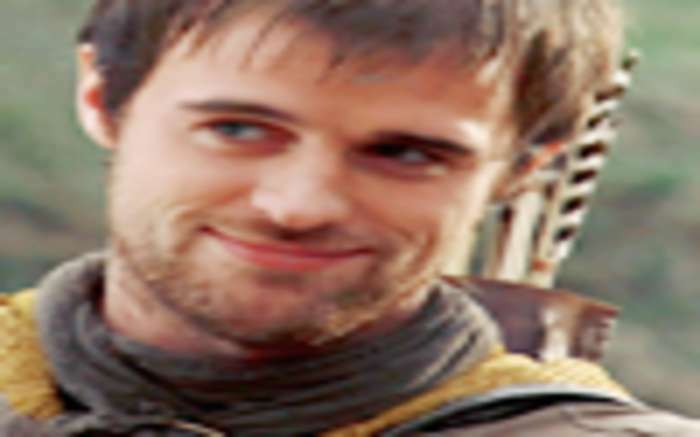 Inspired by BBC&apos;s Robin Hood and the character portrayed by Jonas Armstrong. Robin Hood has hooked up with Lady Marian. 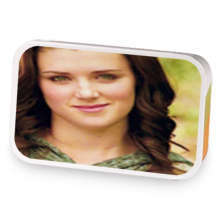 Love Robin Hood? This is just one of 4 teas in this fandom. Check out the whole series.